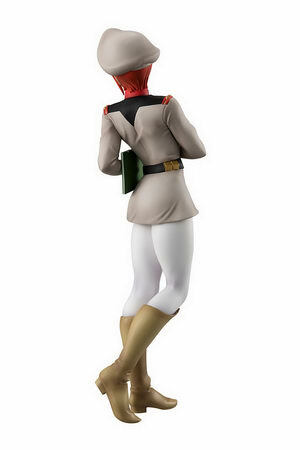 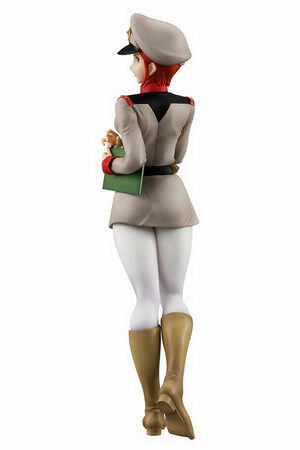 June 23rd, 2018 By: GGT Category: 2018/10 release, Figure News. 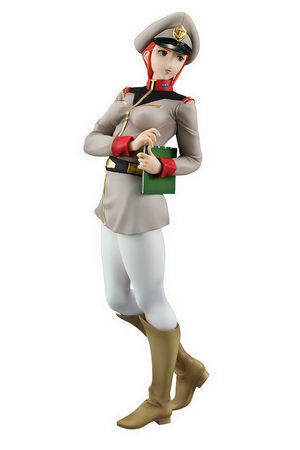 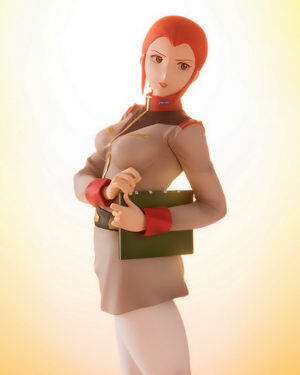 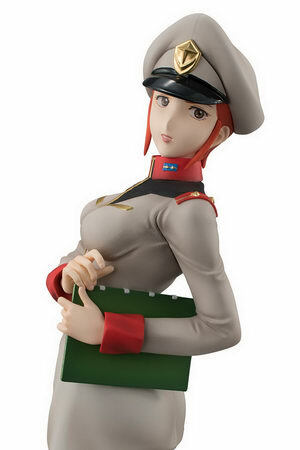 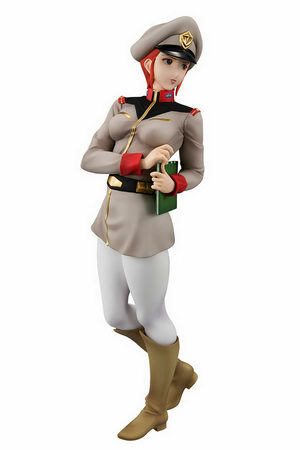 Megahouse is going to release the GGG (Gundam Girls Generation) Matilda Ajan ( マチルダ・アジャン ) 1/8 PVC figure from the anime “Mobile Suit Gundam” ( 機動戦士ガンダム ).. Will be released in October 2018. 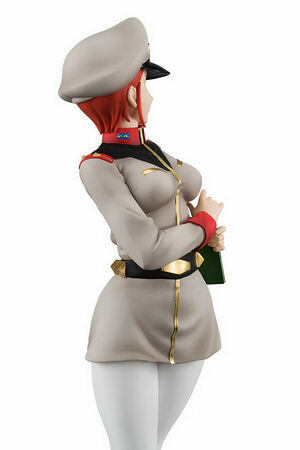 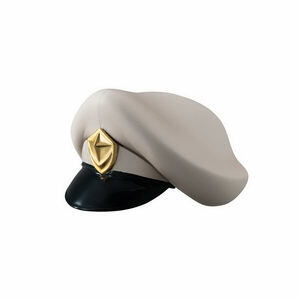 Around 200mm tall, 12,636 yen (taxed in). 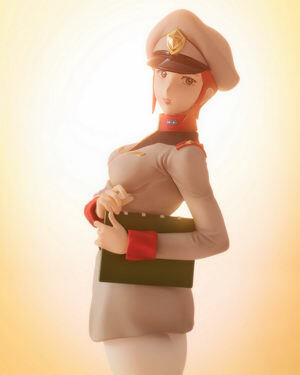 MegaTrea Shop, Premium Bandai, Amiami, Digitamin, Volks, and Yellow Submarine exclusive. 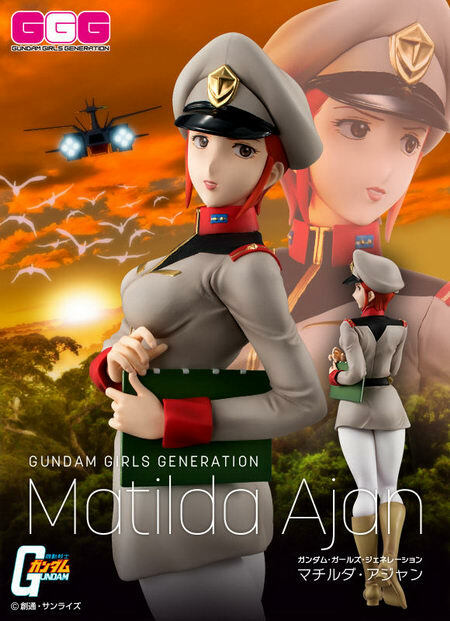 For those of you who want to get this GGG Matilda Ajan figure, you can pre-order it at the following stores with your proxy service.